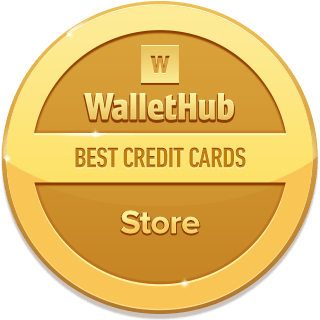 WalletHub makes it easy to find the best store credit card for you. Store credit cards are great for saving money on purchases at your favorite retailers or simply building credit at a low cost. They’re known for offering generous first-purchase discounts and lucrative ongoing rewards without charging an… show morenual fees (some cards are from WalletHub partners). And nearly all require only fair credit for approval. A store card probably won’t satisfy all of your everyday spending needs, however, because this type of card can only be used to make purchases at the retailer it’s affiliated with. Furthermore, if you're going to use one of the best store credit cards for financing purposes, make sure you have a $0 balance when the 0% APR period ends, if applicable. Below, you can compare cards from 100+ of the country’s largest and most popular retailers. You can also check out WalletHub’s editors’ picks for the year’s best store cards, if you’d like a recommendation. There are more than 300 store credit cards on the market right now, nearly all of which have $0 annual fees and require fair credit (640+ credit score) for approval. The average store credit card has a regular APR of 25.48%, but roughly 4 in 10 store cards offer 0% deferred interest before that regular rate takes effect. Plus, more than one-quarter of store cards reward cardholders for making purchases. And the best cards give a big first-purchase discount. Use Wards Credit and get payments as low as $10 a month on a huge selection of furniture, electronics, appliances, shoes, and more. Save 5% at Target & Target.com each day. Save 5% when you use your REDcard at any in-store Starbucks location, Cartwheel, Target Subscriptions, Specialty gift cards, Top deals and Clearance. Free 2-day shipping on hundreds of thousands of items at Target.com. Some market exclusions apply. Extended returns for 30 extra days at Target or Target.com. Access your Target Credit Card - check your credit card account balance, make a payment, and review past statements. Save $25 when you open a Walmart® Store Card and spend $25 on your first purchase the same day. Save 3% on Walmart.com purchases including Grocery Pickup, 2% on Murphy USA and Walmart gas and 1% at Walmart. Get 5 points per $1 spent (10% back in rewards) on your first day of purchases made on the credit card within 14 days of account opening. Get 2.5 points per $1 spent (5% back in rewards) on qualifying Best Buy® purchases when you choose Standard Credit. Earn 3 points (6% back in rewards) by spending at least $3500 in purchases in a calendar year. Choose 5% back in rewards or flexible financing options. 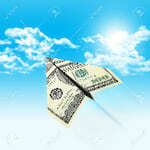 Get a $5 reward certificate for every 250 points. Enjoy exclusive discounts and events and free shipping on purchases $35 and up. Deferred Interest Details: No Interest if paid in full within 6 or 12 months on storewide purchases totaling $199 and more or $399 and more. Deferred Interest Details: No Interest if paid in full within 18 months on major appliance and Geek Squad® purchases totaling $599 and more. Deferred Interest Details: No Interest if paid in full within 24 months on home theater and Geek Squad® purchases totaling $799 and up, on unlocked phones and Geek Squad® purchases of $649 or more. Deferred Interest Details: No Interest if paid in full within 24 months on NordicTrack studio cycles and commercial treadmills of $649 and up (valid through 8/3/2019). Deferred Interest Details: No Interest if paid in full within 18 months on all camera, drone and Geek Squad purchases of $599 and up. (valid through 4/27/2019). Equal Monthly Payment Financing: 11.9% APR for select purchases eligible for the 48 month reduced rate credit plan. Save 20% when you open and use your card. A total savings of up to $100 on your purchases over first 2 days. All members get 25% off any day of choice with Star Passes. Savings events and more. 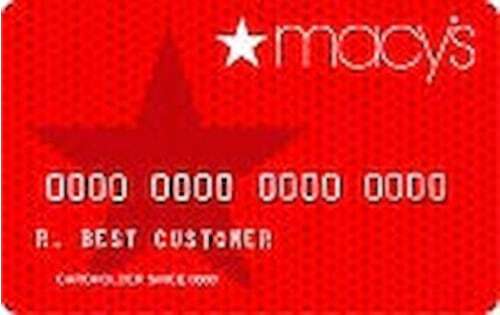 Gold (Annual Spend more $500 or more) & Platinum members (Annual spending $1200 or more) get free standard shipping on Macy's purchases and a Birthday Offer. Platinum members get 5% back (5 points/$1) in rewards with no exclusions on Macy’s merchandise. 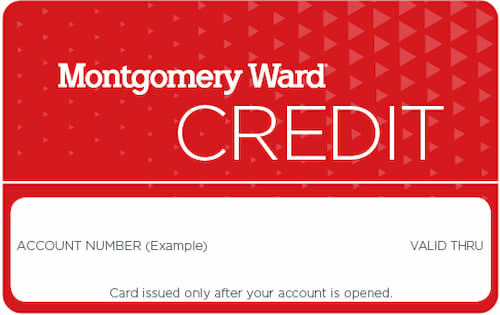 Add your Macy’s Credit Card to your wallet to access offers in-store and at macys.com. Deferred Interest Details: No interest if paid in full within 6 months on automotive and tire items over $199. No interest if paid in full within 12 months on automotive and tire items over $100 made online only, and over $399 made at participating stores. Deferred Interest Details: No interest if paid in full within 12 months on Fitness Equipment, Lawn and Garden items, Tools, Outdoor Living items, Sporting Goods, Fine Jewelry purchases over $299. No interest if paid in full within 12 months on select home appliance items over $499. Deferred Interest Details: No interest if paid in full within 12 or 18 months on select furniture purchases over $299 or $599, respectively. No interest if paid in full within 12 months on select Mattresses/Foundations purchases over $599. Get up to 5% off or special financing on select purchases. 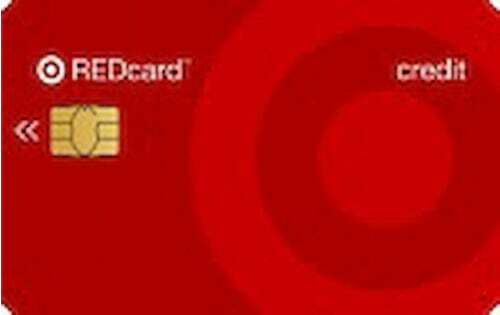 The best store credit card is the Target Credit Card because it has a $0 annual fee and gives 5% back on all Target purchases, free 2-day shipping for online orders, and 30 extra days to make returns. The Target REDcard also requires just fair credit for approval. Plus, you can buy pretty much anything at Target. You can check out the rest of the best store credit cards below. In general, store credit cards are known for big discounts on the day of account opening, ongoing benefits for loyal customers, low fees and fairly lenient approval requirements. 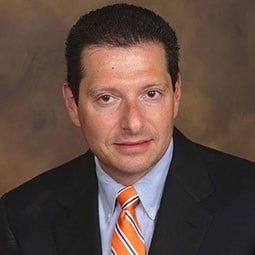 So WalletHub’s editors compared the offers affiliated with the largest and most popular retailers based on those factors to find the best store credit cards on the market right now. Finally, we do not recommend using a store credit card to finance big-ticket purchases. The best 0% credit cards offer much better deals, and store-card financing often includes a dangerous feature known as deferred interest. It basically means that if you pay your bill late or don’t pay off your full balance by the end of the promotional financing period, interest charges will be retroactively applied to your entire original purchase amount. The best store credit cards to build credit are the Amazon Store Card (5% back on Amazon.com with a Prime membership) and the Target Credit Card (5% back at Target and Target.com). Both require just fair credit (640+ credit score) for approval. And like all major store credit cards, they report to the three major credit bureaus every month. 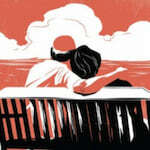 That will help you build credit history. But keep in mind that store cards can only be used at the retailer they’re affiliated with. Unfortunately, you need at least a fair credit history to be approved for most store cards. If you have bad or limited credit, your options are slim. In fact, the only real “store card” for limited or bad credit is the Fingerhut credit account, which you can only use at the online retailer Fingerhut. But there are other cards for bad credit that are co-branded with retailers, meaning you can use them not just at those retailers but anywhere. For example, there’s the AeroMexico Secured Credit card (2 miles per $1 on gas and groceries) and the Best Western Secured Credit Card (3 points per $1 on Best Western stays). Best for flights: AeroMexico Secured Credit Card. $300 minimum deposit. 3,500 bonus miles and companion certificate when you pay the annual fee or make a purchase. 2 miles per $1 on gas and groceries. 1 per $1 on all other purchases. $99 companion certificate each year. No annual fee. Bad/limited credit accepted. 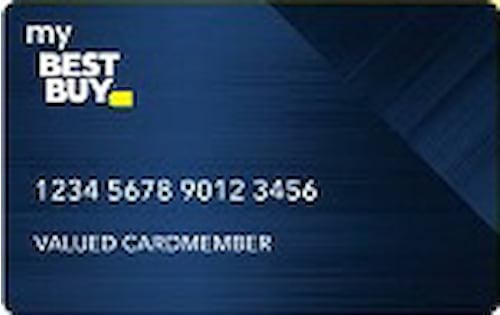 Best for hotel stays: Best Western Secured Credit Card. 5,000 bonus points for making your first purchase. 3 points per $1 on Best Western Stays and 2 everywhere else. $29 annual fee. Bad/limited credit accepted. 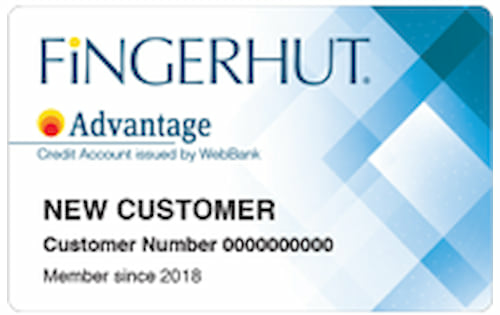 Best bad-credit store card: Fingerhut Credit Account. No rewards. Only usable at the online retailer Fingerhut. No annual fee. Bad/limited credit accepted. 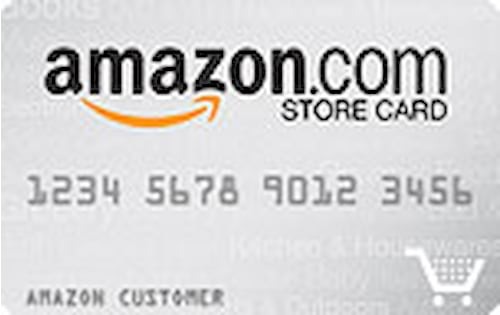 Best for shopping online: Amazon.com Store Card. 5% back on Amazon purchases with a Prime membership. $10 Amazon gift card after approval. 0% deferred interest for 6-24 months on purchases. No annual fee. Fair credit needed. Best department store card: Target Credit Card. 5% off Target and Target.com purchases. Free 2-day shipping at Target.com. Extended 30-day returns. No annual fee. Fair credit needed. Best clothing store card: TJX Store Card. 10% off your first purchase in-store or online. 5 points per $1 at T.J. Maxx, tjmaxx.com, Marshalls, HomeGoods, Sierra Trading Post and sierratradingpost.com. No annual fee. Fair credit needed. Best office supply store card: Staples Credit Card. 5% back in rewards on Staples purchases. Free next-day delivery on $50+ orders. $2 in rewards for recycled ink cartridges up to 20 times per month. 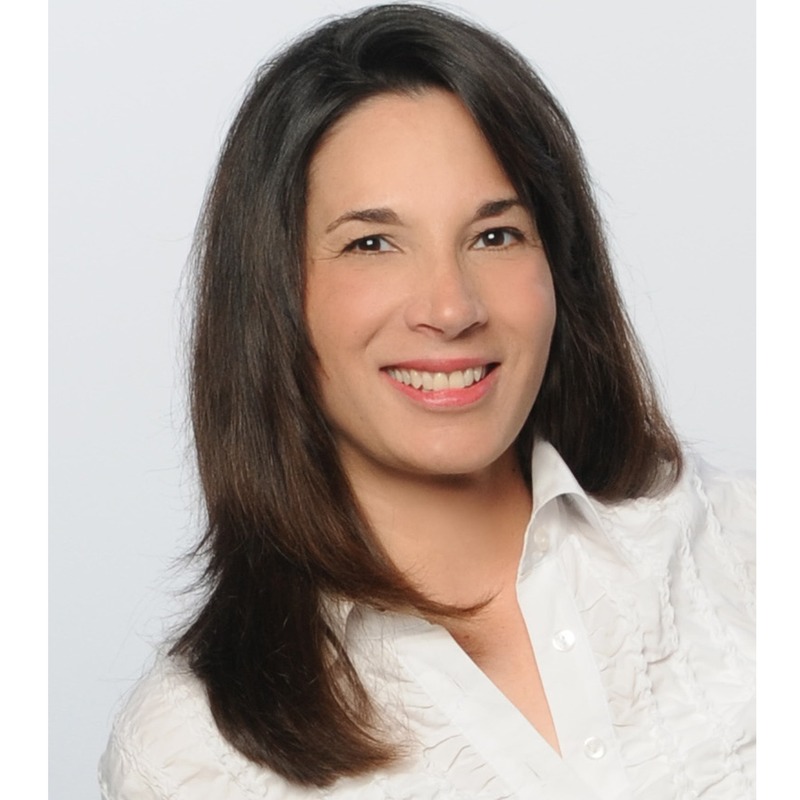 $20-$25 off printing and technical services each year. 0% deferred interest for 6-18 months on purchases. No annual fee. Fair credit needed. Best home maintenance store card: Lowe’s Store Card. 5% off Lowe’s purchases or 0%-7.99% deferred interest for 6-84 months. No annual fee. Fair credit needed. Some of the best store credit cards to build credit have “deferred interest.” Don’t confuse this with a normal 0% offer, where you only owe interest on the balance remaining after your intro periods ends. With deferred interest, you must pay off your entire balance by the end of the promotional period. If you don’t, you owe interest at the card’s regular APR from the date of purchase instead. It’s also good to note that many stores offer co-branded credit cards. These are cards you can use everywhere, not just at the store. But they require at least good credit, so you’ll have to build some credit before you can qualify. The easiest department store credit card to get approved for is the Fingerhut Credit Account, but that’s only if you count an online retailer / mail catalog as a department store. It’s the only store card you can get with bad credit. Pretty much all other store credit cards require fair credit (640+ score) for approval. But that still means most department store credit cards are easy to get for most people. It also means you should choose your card based on where you shop the most and which offers the most rewards, since there isn’t much of a difference in their approval requirements. Let’s take a look at a few good options. Target REDcard: For people with fair credit or better. 5% off at Target and Target.com. Returns extended by 30 days. Free shipping. Yearly 10% off coupon. No annual fee. 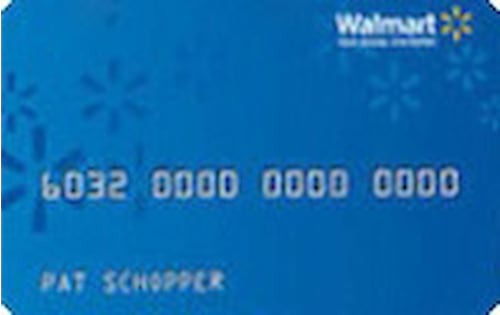 Walmart Store Card: For people with fair credit or better. $35 off a $75+ purchase the same day you get approved. 3% Walmart.com discount, 2% Murphy USA and Walmart gas discount, 1% Walmart in-store discount. No annual fee. 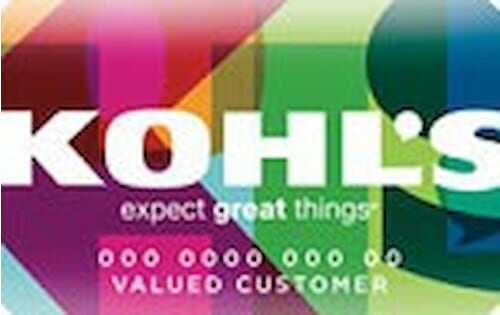 Kohl’s Credit Card: For people with fair credit or better. 30% off your fist purchase. 15% off coupon by mail. At least 12 special offers per year. Spending $600 makes you a Kohl’s Most Valued Customer and entitles you to 18 discounts per year. No annual fee. JCPenney Credit Card: For people with fair credit or better. 1 point per dollar on qualifying purchases. Save 5%-15% on select items. $10 rewards by email. Prepaid card by mail worth $100-$500 when you buy 2 or more appliances starting at $398. No annual fee. Fingerhut Credit Account: For people with bad credit or better. Easiest store card to be approved for. No rewards. No annual fee. Amazon.com Store Card: For people with fair credit or better. 5% off at Amazon.com if you have a Prime account. $10 gift card after approval. No annual fee. There are plenty of other department store cards with great deals too. For example, Lord & Taylor, TJX, Saks Fifth Avenue and Sears all give savings and perks that are worth looking at. Just remember that department store credit cards can only be used at the store that issued them (and sometimes affiliates), so apply for a card from somewhere you know you’ll shop on a regular basis. 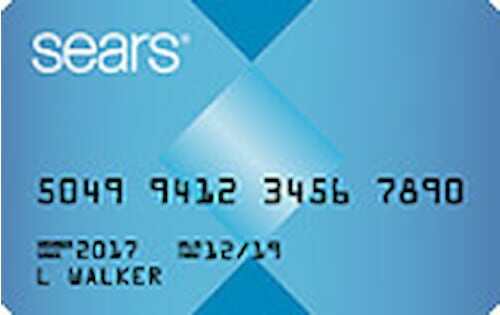 Many people refer to store cards as charge cards, making talk of a Sears charge card, a Walmart charge card, a Kohl's charge card or a Disney charge card quite common. However, in most cases, store cards are credit cards, not charge cards, and they do not require that you pay your balance in full each month. A good rule of thumb to remember is that if it has an interest rate, it's not a charge card. You can’t use store credit cards anywhere. They only work at the merchants they’re connected with. For example, Target Credit Card, the REDcard, is solely for Target purchases. It’s not always one retailer, though. If multiple brands are owned by the same parent company, you should be able to use any one of their store cards for purchases from all of the brands. For instance, you can use the Old Navy Credit Card at Gap, Banana Republic, Athleta, Intermix and Wedding Way in addition to Old Navy. And you can use the Amazon.com Store Card at most merchants that accept Amazon Pay, such as RedBubble, Guess, CarParts.com, Build.com, Woot! and Authenticwatches.com. What’s confusing is that some credit cards are affiliated with specific retailers but qualify as co-branded cards, not store cards. The difference is that a co-branded credit card belongs to a card network: Visa, Mastercard, American Express or Discover. And it can be used anywhere that network is accepted. 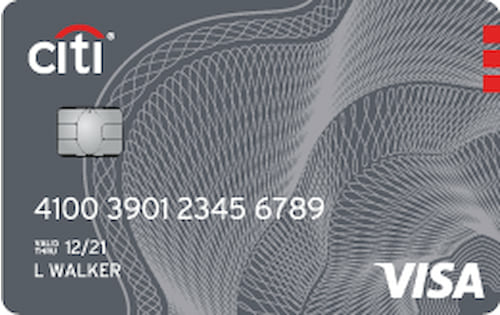 So if your card doesn’t have a network logo on it, it’s a store credit card. Store credit cards can only be used at the retailers they’re affiliated with, which may include more than one merchant. The fact that store cards have limited acceptance is part of the reason they’re easier to get, generally requiring just fair credit for approval. Store cards are not the same as co-branded cards. Co-branded cards are associated with a particular company or organization but also belong to one of the four major card networks. So you can use them anywhere that accepts credit cards. The visual difference between store cards and co-branded cards is that co-branded cards feature the logo of a credit card network (Visa, Mastercard, Amex, Discover) while store cards do not. Many retailers actually offer two versions of their cards: one co-branded and another store-only. And there’s often just one application. The issuing bank decides which one you get, if any, based on your credit standing. You’ll generally need good credit or better to get a co-branded card. 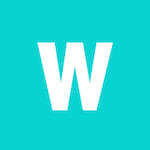 You can check your latest credit score for free on WalletHub. 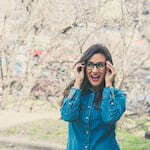 The easiest jewelry credit card to get is pretty much any jewelry credit card, including those from Helzberg Diamonds, Iddeal Jewelry, and Zales. You have about the same chance of getting all of them because they all are store cards that require fair credit (640+) for approval. So your best bet is to go for whichever jewelry store’s card has the benefits you like best. You could also consider a more general store card for a place that sells jewelry among other things, like JCPenney. Keep in mind that it’s best not to use a jewelry credit card for financing because most, if not all of them, use deferred interest. 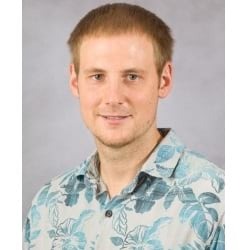 In other words, they give you a low introductory (often 0%) interest rate but still calculate how much interest you would have accrued during that period at the normal interest rate. If you don’t pay off your balance in full by the end of the introductory period, you owe the interest. So that’s something to be wary of. With that said, let’s take a look at the benefits and terms of some of the most popular jewelry cards. Helzberg Diamonds Credit Card: 10% off repairs. $50 off $200+ purchase on your birthday. Free shipping. 0%-9.99% deferred interest for 6-36 months. Exclusive coupons by email. No annual fee. Fair credit needed. Zales Credit Card: 10% off repairs. $50 off $200+ purchase on your birthday. Free shipping. 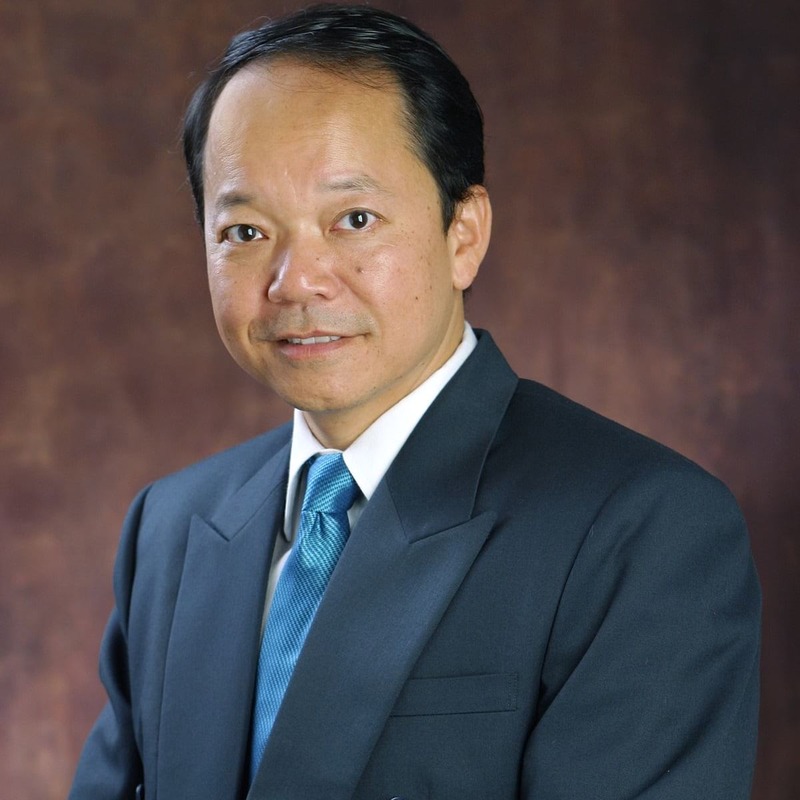 0%-9.99% deferred interest for 6-36 months. Exclusive coupons by email. No annual fee. Fair credit needed. Iddeal Jewelry Credit Card: Flexible payment plans to help pay off your jewelry purchases. No annual fee. Fair credit needed. Maui Divers Jewelry Credit Card: 10% off your first purchase of $200+. No annual fee. 12 months of 0% deferred interest on purchases. Fair credit needed. Gordon’s Jewelers Credit Card: $50 off a $200+ purchase on your birthday. Free shipping. 10% off repair. 0%-9.99% deferred interest for 6-36 months. Exclusive coupons by email. No annual fee. Fair credit needed. The Jewelry Exchange Credit Card: 12 months of 0% deferred interest. No annual fee. Fair credit needed. Riddle’s Jewelry Credit Card: 24 months of 0% deferred interest. Promotional offers at certain stores. Free shipping for online purchases. No annual fee. Fair credit needed. If you want a store card that can be used for jewelry but also for other things, here are some other good options: The JCPenney Card gives you 15% off select jewelry and 1 reward point per dollar on all purchases. The Amazon.com store card gives 5% off all Amazon purchases when you have a Prime account. And the Target REDcard gives you 5% off all Target purchases. You could also consider non-store cards with good bonuses. For example, the Capital One Venture gives you 50,000 miles when you spend $3,000 in the first 3 months of account opening. You could use it to buy an engagement ring and save on your honeymoon with the miles. It’s easy to use credit cards to your advantage if you plan ahead. It seems like every store has its own credit card. So figuring out how to best take advantage of retailer plastic, and not getting taken advantage of, can be tough. 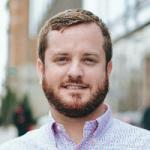 To help you better understand the store credit card market and ultimately make a more informed decision, we posed the following questions to a panel of leading personal finance and retail experts. See who they are and what they had to say, below. 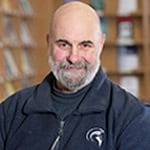 Why do store credit cards tend to have lower credit-standing requirements than general-purpose cards with equivalent terms? 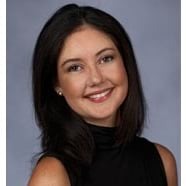 How do retailers establish the terms (i.e., rates, rewards and fees) for their store credit cards? Is a great store credit card enough to make a retailer more popular? Is it a bad idea to apply for a credit card in a store? How does the value of store credit at a favorite retailer compare to the value of cash?